The University of Adelaide’s Institute for International Trade (IIT) and the Department of Foreign Affairs and Trade (DFAT) invite you to join Her Excellency Ms Lynette Wood, Australian Ambassador to Germany and Switzerland, to hear her reflections on her first 18 months in Berlin. Don’t miss this exciting opportunity to join Her Excellency Ms Lynette Wood as she discusses the Foreign Policy White Paper, Australia’s engagement with Germany and Switzerland, and the prospects for an Australia-EU FTA amongst other issues. With applications for DFAT’s graduate program closing on 22 March 2018, Ambassador Wood will also share some reflections on her career as a diplomat. Please CLICK HERE to register your attendance now! 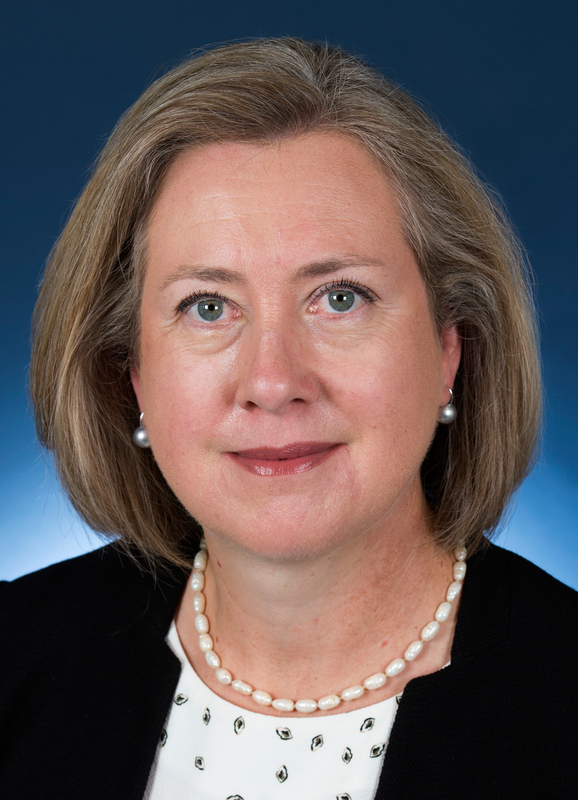 Ms Lynette Wood is Australian Ambassador to Berlin, with non-resident accreditation to Switzerland. Prior to this appointment, Ms Wood was First Assistant Secretary, International Division with the Department of the Prime Minister and Cabinet (PM&C). She has served as Assistant Secretary, Middle East Branch and Executive Branch at the Department of Foreign Affairs and Trade (DFAT). Ms Wood has also served overseas with postings in Canada and Germany. Ms Wood holds a Master of Arts (International Relations) from the Australian National University, a Graduate Diploma in Foreign Affairs and Trade from Monash University and a Bachelor of Arts (Honours) from the University of Sydney. For event enquiries, please contact Lisa Hunt via email at lisa.hunt@adelaide.edu.au or on 0481 902 566.